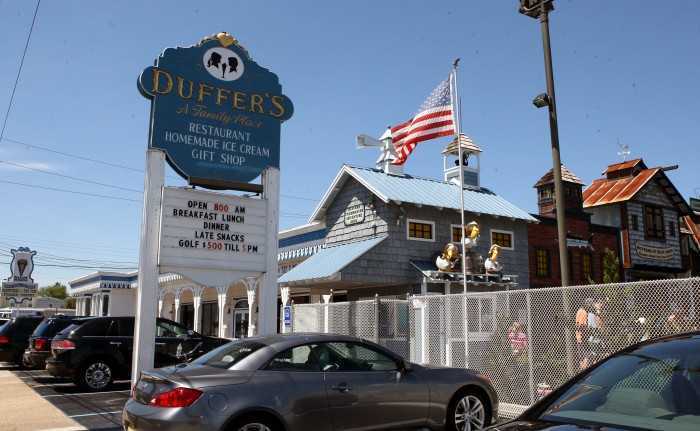 Duffers Restaurant and Ice Cream Parlor has been a Wildwood staple for over 40 years. 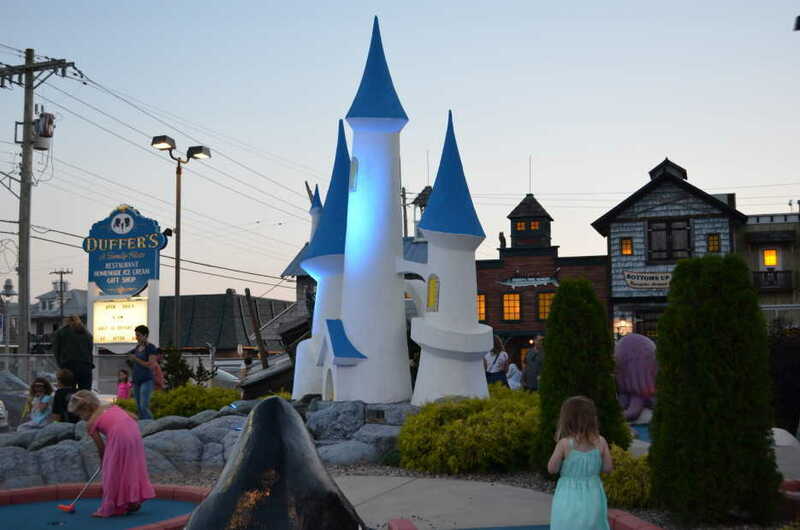 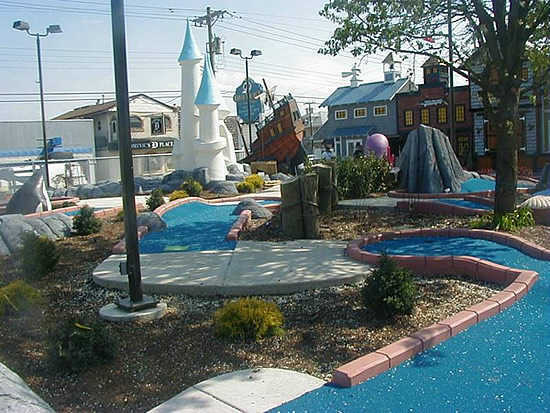 It’s a great place for a family night out offering full service dining, an 18 hole miniature golf course, gift shop and an arcade with redemption center! 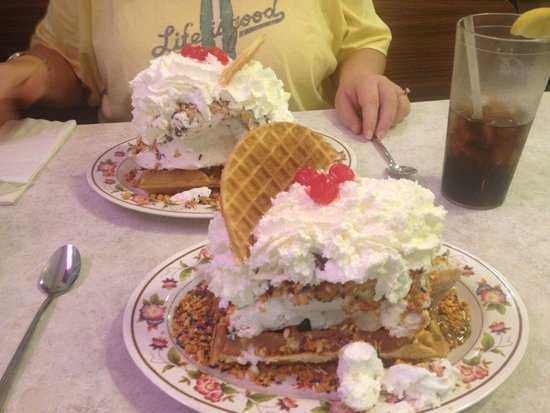 They open daily at 8am and stay open for late night snacks.